The 2016-2017 school year is the very first year that the ICU formula and ICU database have been implemented at Washington Middle School. The impact of the implementation has been dramatic. Washington Middle School’s principal, Mark Goyette, says, “For the 2015-16 school year we had 583 course failures across all grade levels. This year, after implementing the ICU formula, our course failures were 100. THAT IS A REDUCTION OF 483 COURSE FAILURES!” This is an 83% improvement in one school year. Ensuring that students are completing quality assignments on time is the key to their success. Next year, they plan to improve upon this success in order to reduce the course failures even more. Goyette adds, “We are not content with having 100 course failures.” The success of Washington Middle School is just beginning. At Jackson Junior High School, assignment completion has become the norm, with teachers rejecting “busy work” and focusing on quality assignments linked to the academic standards. Practice and extra practice have been lifted up, and toxic grading practices have been cleansed from classrooms. Jackson Junior High continues to produce impressive data that confirms student success is rampant. 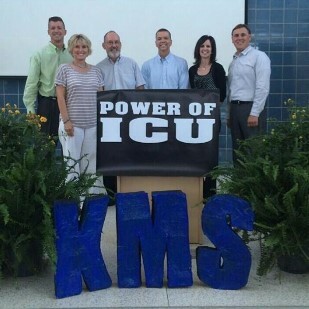 They have become the a model ICU school that exemplifies the Power of ICU “formula”. In 2015, they were awarded the Brick House Achievement Award (read more). 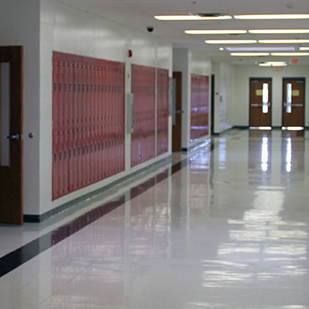 Located in one of the fastest growing areas in the country, Stewarts Creek High School serves a population of over 2,000 students. 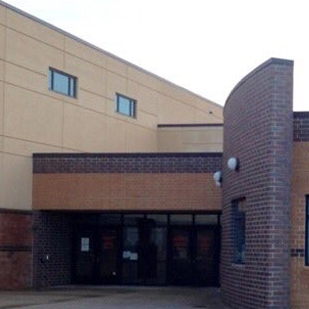 This comprehensive high school is known for running a “tight ship” while building strong relationships with students. ICU is a foundational part of its culture with students receiving multiple layers of support. Key practices include using the ICU Database, Lifeguards, an ICU period, ICU working lunch, ICU coaches, among others. On any given day, multiple adults are engaging with every student on “the list” about their missing assignments. Students know that “practice” must always be turned in and completed well, and teachers are focused on giving quality assignments and giving grades that reflect learning. 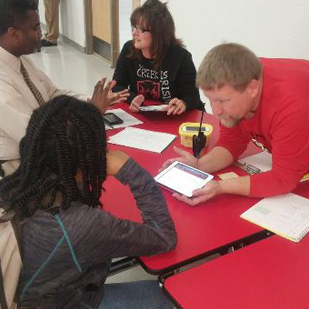 The “power” of ICU can be seen in the academic successes of Stewarts Creek students, from graduation rates above 95% to individual victories with formerly apathetic learners. When walking the halls of Huron Middle School, it is not unusual to hear a student proclaim, “I’m off the list!” From the first year Huron began working with the ICU Team, every student has completed every assignment and failure rates have diminished. 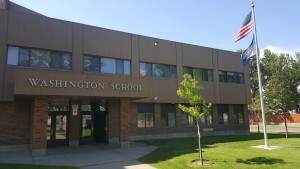 Huron has built an infrastructure that focuses on student learning that includes constant communication with parents through the ICU Database and parental involvement and engagement continues to improve. The layers of support, including lifeguards and opportunities for extra time/help, have made a lasting impact, with Huron students routinely exceeding growth expectations in math and reading. 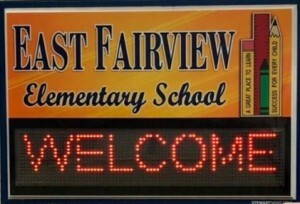 Now in their third year of following the ICU approach, East Fairview students and teachers are reaping the rewards of consistent academic achievement by finishing each year with zero assignments left incomplete. In 2015, after finishing a Power of ICU book study, East Fairview staff began to experience a conversational shift towards everyone speaking a common language centered around student learning, instead of focused on grades. As a result, the school began to refine their assignments to fit the vision of the school and tie learning directly to the state’s standards. Teachers began to experience cleaner grading and increased authenticity in student learning by separating the academic value from the non-academic filler. Now, student grades are the best reflection of their learning and East Fairview is not only meeting, but exceeding the standards. The students have come to expect that they will routinely receive feedback on their performance and daily support to complete every assignment. With school-wide buy-in and a growth-mindset, the culture has earned a reputation for student advocacy and achievement.